DON GIATTI to run for TRON Super Representative election - the first Swiss candidate! 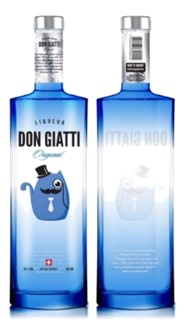 DON GIATTI stands for a sophisticated liqueur based on Swiss ingredients. DON GIATTI was founded by two Swiss: Philippe and Leon with a passion for innovative product engineering. We firmly believe that the only keys to success are human capital and passion. DON GIATTI is pure Swiss – from founders over production to bottling all located in the small town of Winterthur near Zurich. DON GIATTI is sold internationally, foremost in Switzerland, Germany, and Thailand. Strengthening our global presence by leveraging existing and new networks. Teaming up with TRON and helping to extend TRON's network and TRON's real world presence. Launch of new product line TRON GIATTI, a limited edition liqueur as an homage to TRON Foundation and its community. Building a strong community and showing the world what opportunities and possibilities TRON has to offer. DON GIATTI established itself as one of the most popular liqueur brands with a high reputation. DON GIATTI hits the Asian and German market thanks to its local success, a leveraged international network and great social media presence. Swissness and the spirit of the young, innovative founders as the DNA of the company proofs to be a winning formula for expansion. DON GIATTI implements the possibility to pay with crypto currencies in their online store. Founders are early investors in TRON Foundation and its crypto currency TRX. May, 2018: DON GIATTI and TRON GIATTI? Convinced of TRON Foundation's enormous potential DON GIATTI intends to promote TRON through DON GIATTI's platform and to leverage DON GIATTI via TRON's platform. 45% for voters as an incentive for voting. We intend to payout the voters daily. In addition, the reward distribution is relative to votes cast, i.e. the more votes you give us relative to other voters, the more TRX you'll receive. 2.5% will go into the TRON GIATTI Foundation, which acts as a funding pool for community projects and sponsoring. In general, funds can be requested for blockchain based projects and for sponsoring events to promote TRON. In total 50% will be given back to the TRON community directly, irrespective of the market value per TRX! 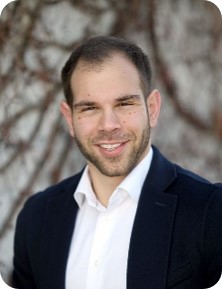 Philippe is a scientist who holds a Master’s degree in geo informatics and remote sensing from a leading Swiss university. He is a passionate entrepreneur, loves working in multicultural fields and bringing exciting ideas to the marketplace with the help of brilliant teams. Passion for adventure travelling and race driving. Simon is an economist who holds a Master’s degree from a top Scandinavian business university. Having worked in the finance industry for several years, it is no wonder that he got infected with the blockchain virus early on. At DON GIATTI Simon is responsible for managing all finance related questions. He is entrepreneurially driven and has a passion for financial markets. 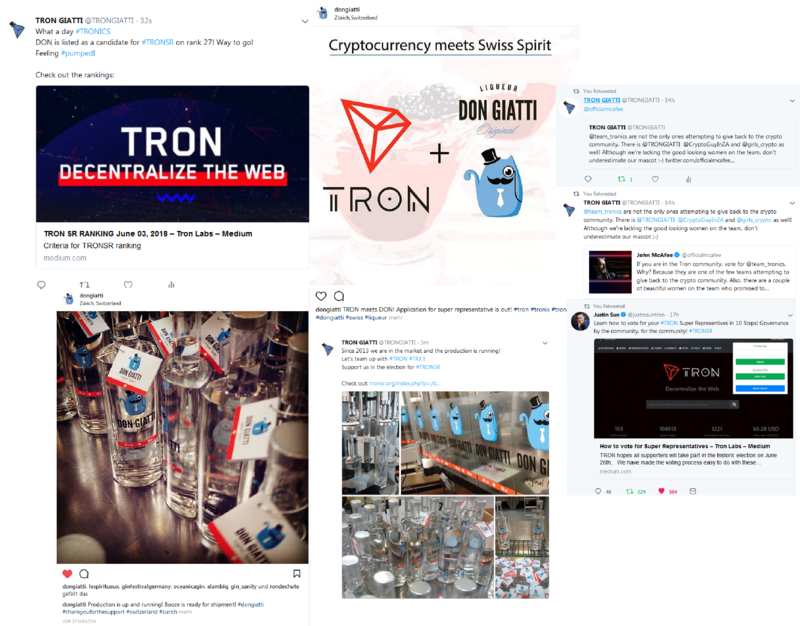 As a TRON SR livestreams will play a major role for promoting essential information about TRON blockchain itself or news about the implementation of the world’s first crypto-branded liqueur and the TRON GIATTI project. Through the TRON GIATTI Foundation we will organize entrepreneurial meetups and workshops, act as a project-scout with focus on digitalization/blockchain implementation and build connections within and beyond the TRON community. If we are voted as SR for the TRON community, we will produce a limited TRON GIATTI liqueur edition as a tribute to the TRON Foundation and its amazing community, fusing the unique design of both brands. This will then be the world’s first crypto-branded liqueur! The new product shall be celebrated accordingly. The bottles can only be bought with crypto currencies. If they are bought with TRX, customers will get a 5% discount. Ever since our first investment in TRX we have been looking for answers to our TRON and crypto related questions via social media pages such as Twitter or Reddit. However, especially in the course of our application for the SR elections, we have repeatedly been unable to find the information we were looking for. 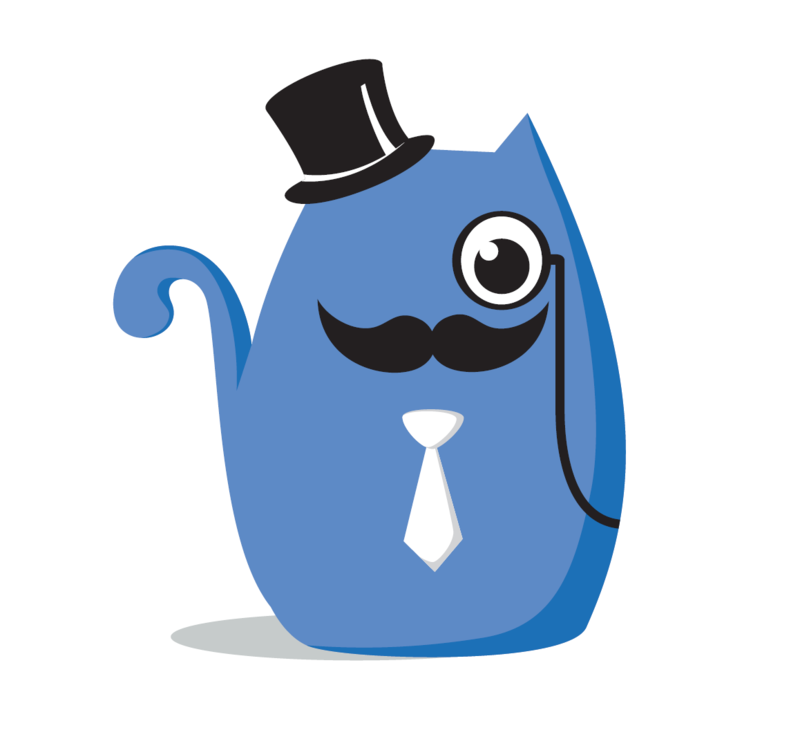 Therefore, we want to support the TRON community by creating a central and well-structured online hub for all TRON and general basic crypto related information. In addition, all regular DON GIATTI bottles will support TRON. The TRON logo will be applied on every bottle and a TRX reward program for the buyer will be implemented. In 2013 we established the company and created the two accounts (Facebook and Instagram) where we post relevant information about our product and events about DON GIATTI. As TRON SR both accounts will be used to spread the word of cryptocurrency in the spirit industry, party and club scene and to establish new connections relevant for TRON. The newly established TRON GIATTI twitter account will be intensively used showing information about TRON and DON GIATTI, creating interaction between both communities and focusing on cryptocurrency topics related to TRON (community giveaways, promotion, special events and much more). We will provide failover scripting as well as Anti-Ddos via AWS Shield, to provide a stable and secure environment for the main node. To backup the server extension environment, we will choose another world region to have a stable setup in case of negative externalities. The dual-system backup will be equivalent to the corresponding specification of the monthly extension plans, as mentioned above. in combination with failover scripting as well as Anti-Ddos via AWS Shield, to provide a stable and secure environment for the main node. 50% given back to TRON community, irrespective of the market value per TRX (see “Annual Community Support Plan” for details). 20% used for maintenance and upgrade of servers. Percentage dependent on market value per TRX (calculated with 0.1 USD/TRX). If surplus funds remain, we will distribute it to the community and voters. 15% reinvested in the DON GIATTI brand (e.g. for a limited TRON GIATTI edition), in collaboration with TRON and its community. Percentage dependent on the market value per TRX (calculated with 0.1 USD/TRX). 13% locked away and serves as a long-term investment. Significant surge of market value per TRX expected in the long term. 2% set aside for administrative costs (e.g. for legal expenses or team funds).